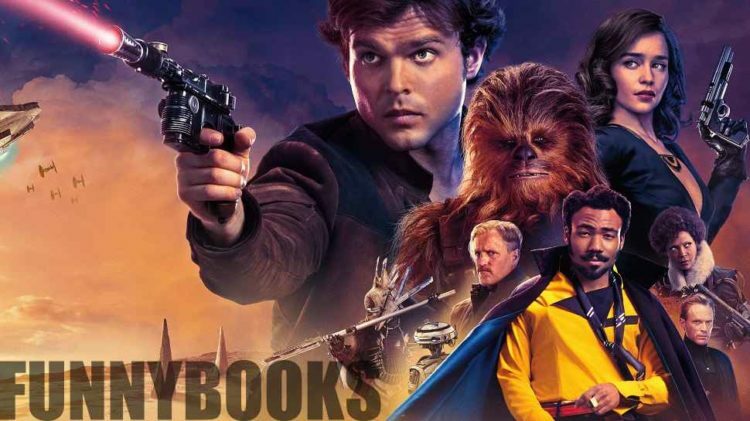 The Solo: A Star Wars Story toys have just started releasing in stores, and we hit up our local Target first thing in the morning to get a look at the new line of figures, Legos, Funko POPs, and more! 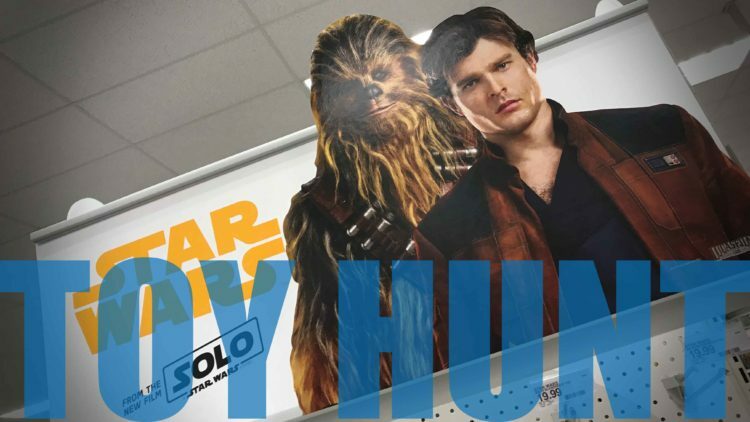 (Video) Solo: A Star Wars Story Promotions Begin! | Denny’s Solo Inspired Menu! Okay, I didn’t expect Solo: A Star Wars Story to look this darn good. Wow! 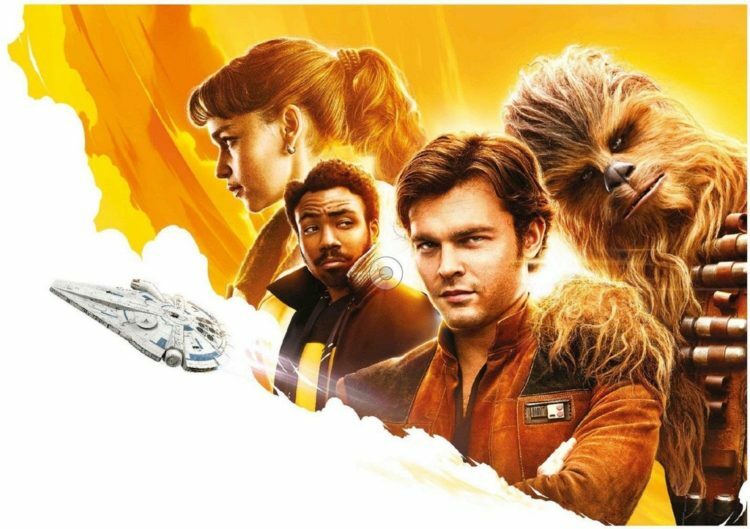 Solo: A Star Wars Story. 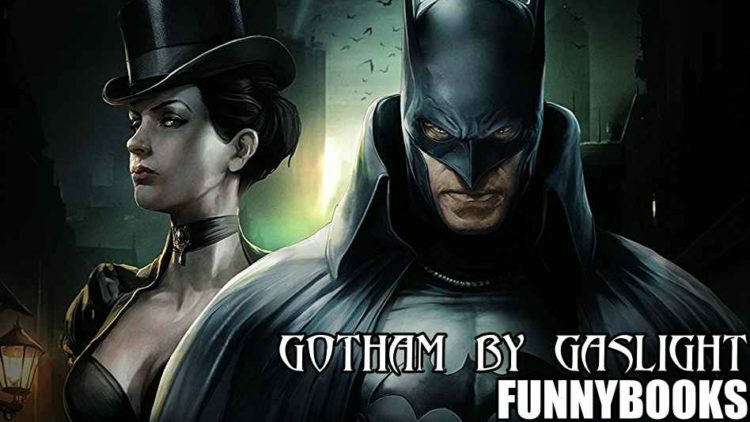 In theaters May 25.